Want to know how to publish a book to grow your speaking business NOW? Simply enter your first name and best email address to discover ALL you need to write your book from someone who'e done it. 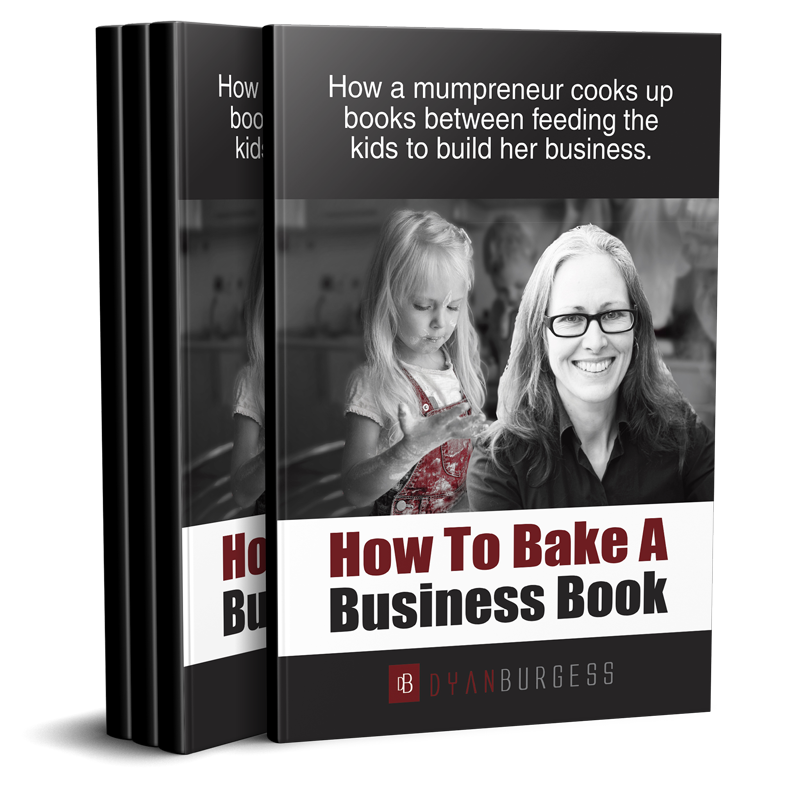 Download "Bake a Business Book"
Would like to read more?